Without a doubt, mobility has disturbed the conventional taxi cab services more than any other in the last few years. A plethora of taxi booking apps have been created that serves a better understanding of the activities and engagement level of end users right from looking to the booking of the cab, by following comprehensive analytics. 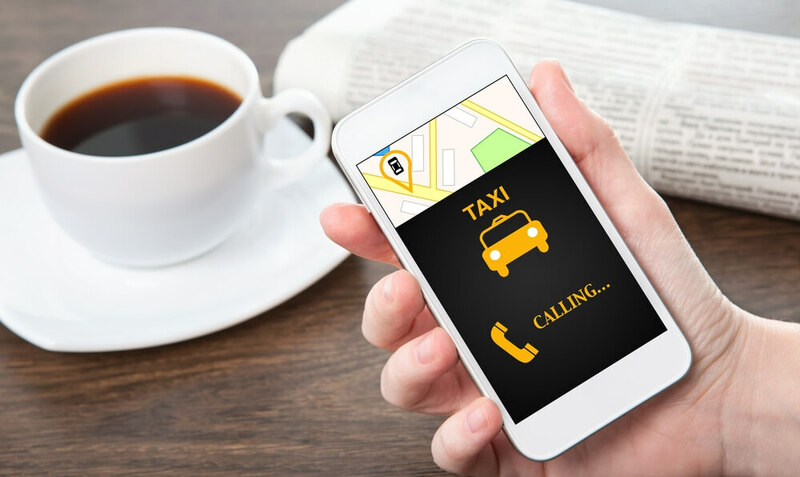 A taxi booking app development is basically a software product that streamlines daily business operations by promoting a sophisticated user interface environment. Compatible with iOS and Android devices, such apps would be free for your customers to download. Once the registration and signing process is done, users would be able to hire a cab based upon their requirements by viewing their locations via map view. Besides, multiple bookings can be made and SMS service could be used for booking confirmations and making payments, all with just a click of a button. Now, as an owner of a cab business, you are surely in the predicament of designing a new content management system platform for its execution….right? You would be quite surprised to know that your taxi application doesn’t need an additional content management system. The intrinsic configurations help the application to get attuned within the existing platform through the very use of API, allowing you to avoid the further requirement of any other software. What’s much better than to have an application of your requirement? You could provide your ideas regarding the designs and configuration of the applications, encompassing features like real time communication with driver, chat options, multiple languages and all those attributes and make your application distinctive from the multitude of other apps in the market. At Credencys, we employ some of the best ideas to develop an entirely functional application. We rely on our extremely skilled and experienced developers who produce exceptional lines of codes after a thorough interaction with our clients. Our arrays of projects and consistently increasing clients are a proof of our inimitable performance.